An enthralling new composition that enhances the luminous elegance of the original Knot fragrance with an infusion of richness and opulence. 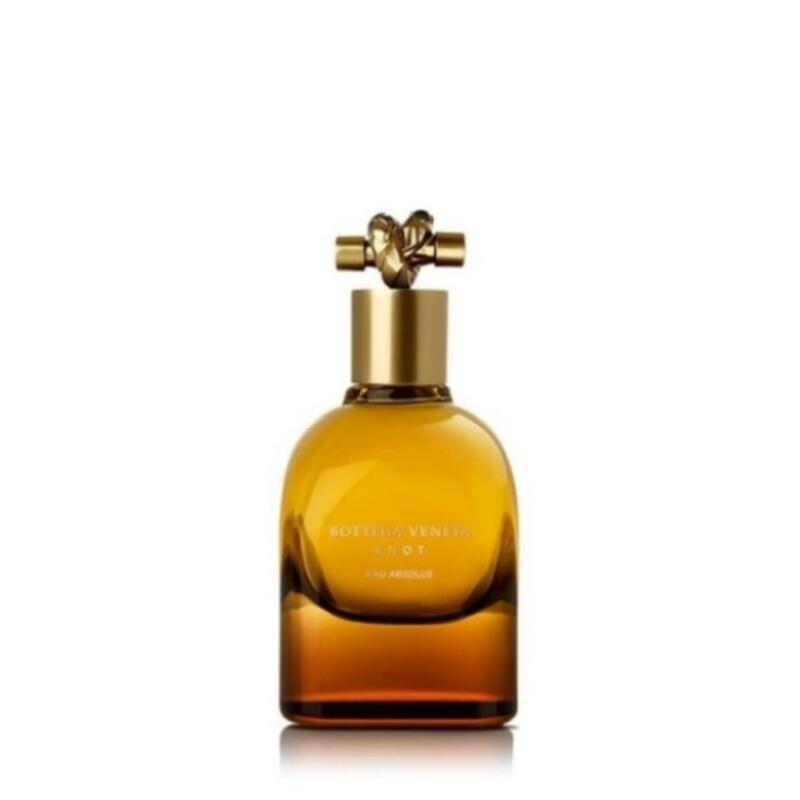 Opening with the familiar essences of lavender and orange blossom, the delicate and complex sweetness of jasmine at the heart begins to differentiate Knot Eau Absolue from its predecessor. The scent continues to intensify, culminating at the base with the addition of voluptuous jasmine and a veil of precious myrrh. The final structure is one of utmost sophistication and sensuality.